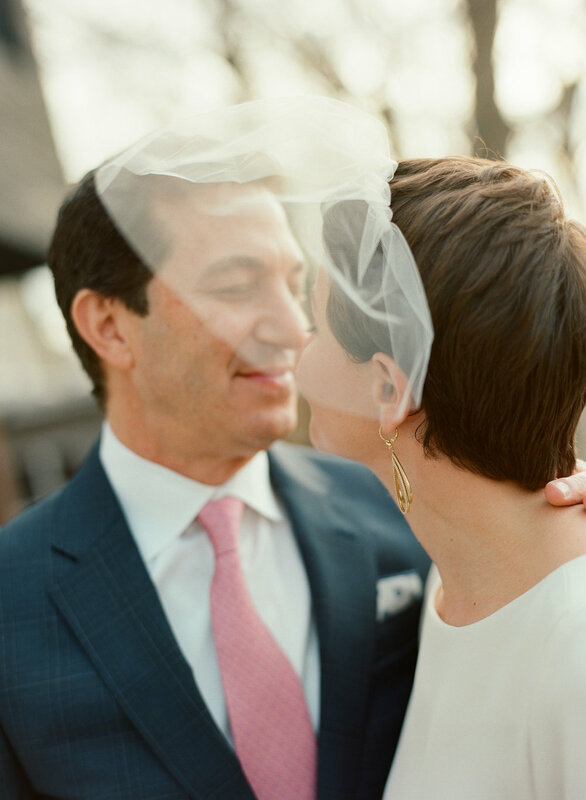 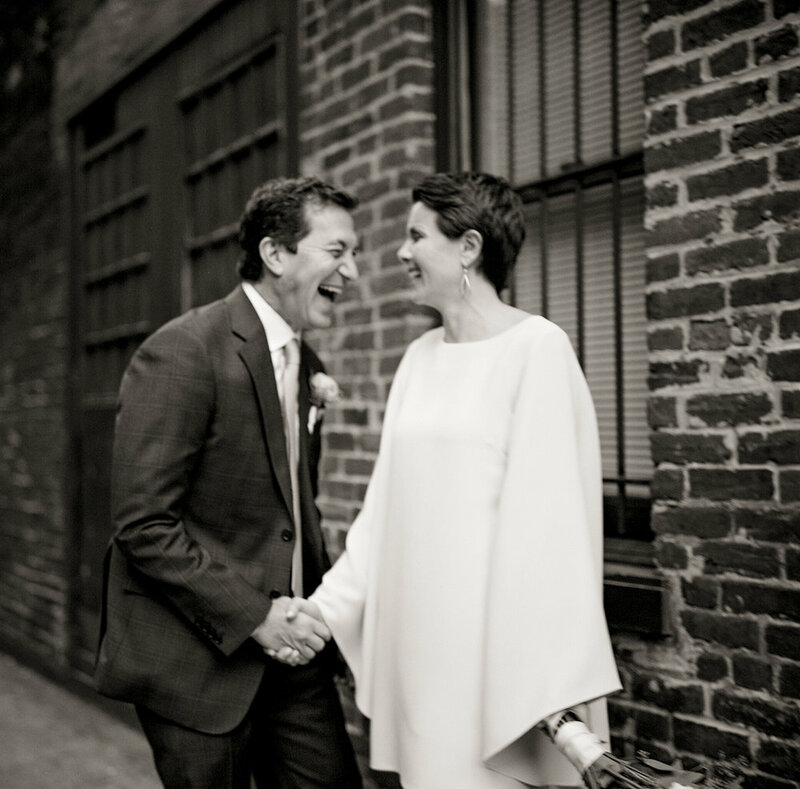 Two Washingtonians wed at springtime and with a season anew, celebrate with family and friends their love and life itself—her battle with cancer bravely beat over their engagement. 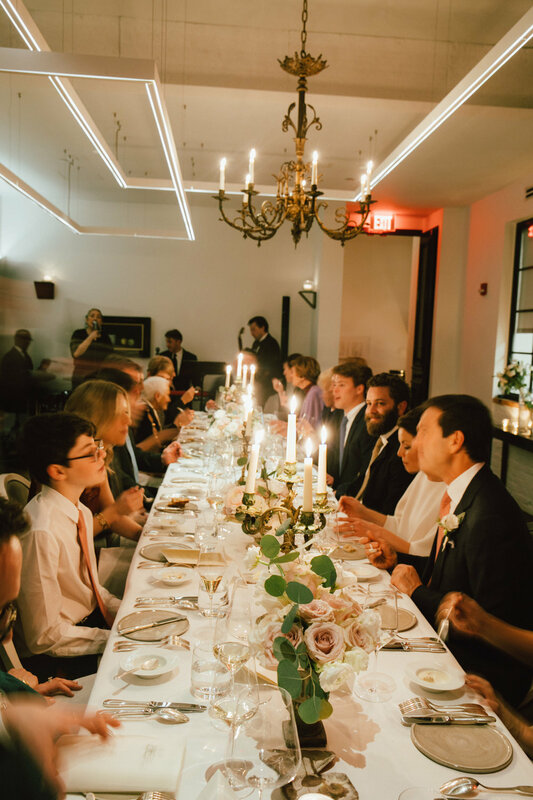 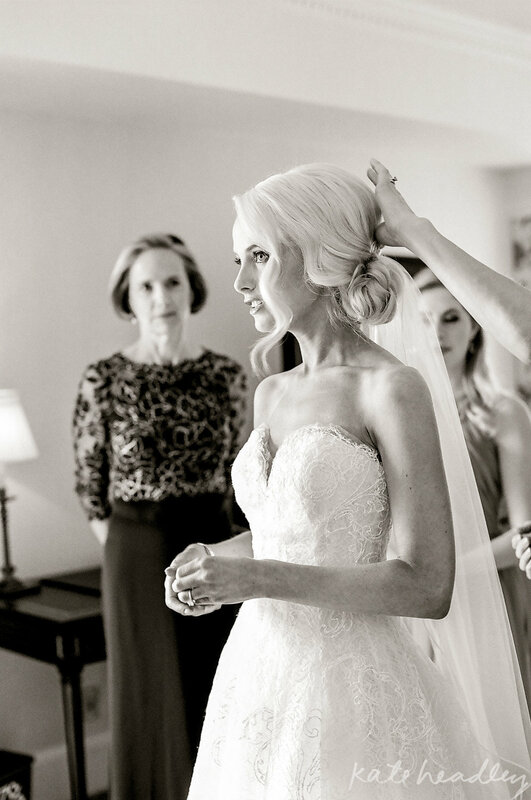 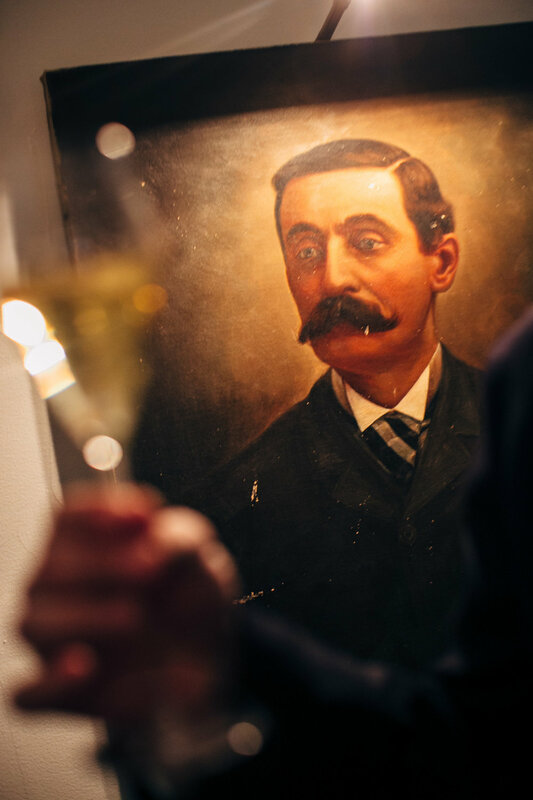 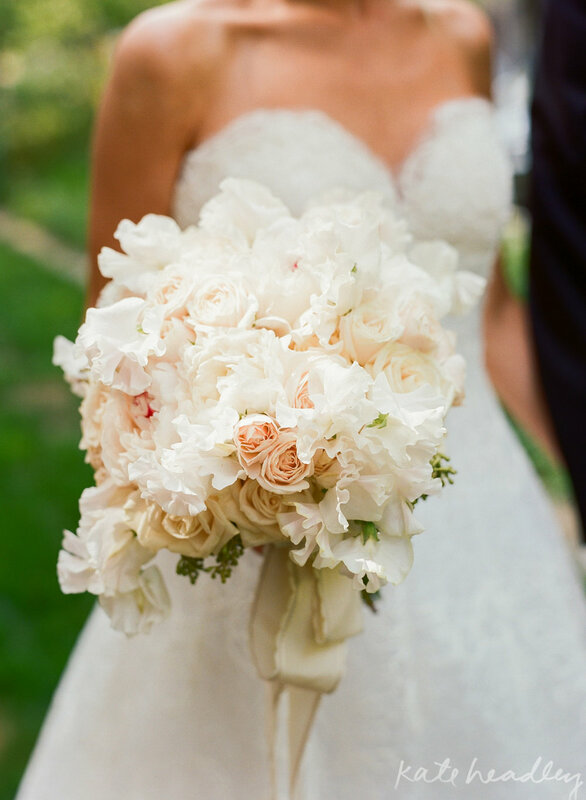 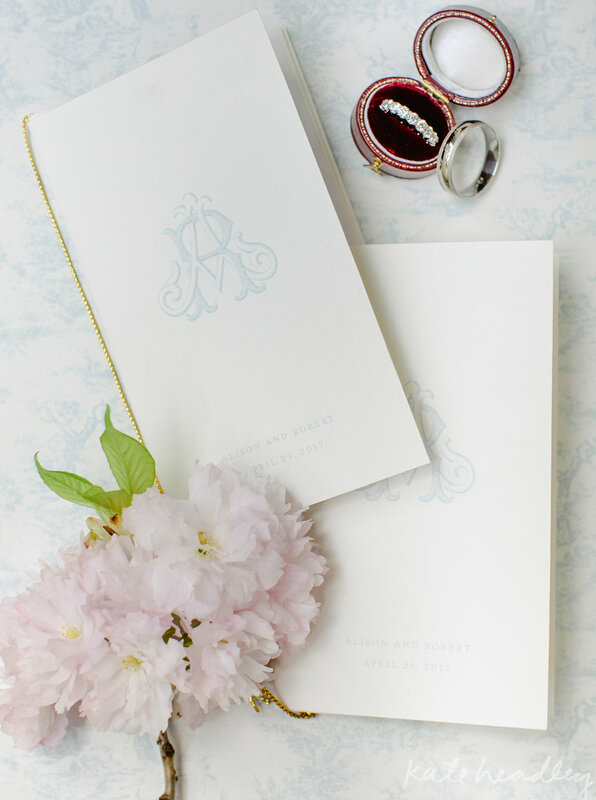 Dripping blossoms, merry drinks and a devoted partner made were her wedding dreams come to life. 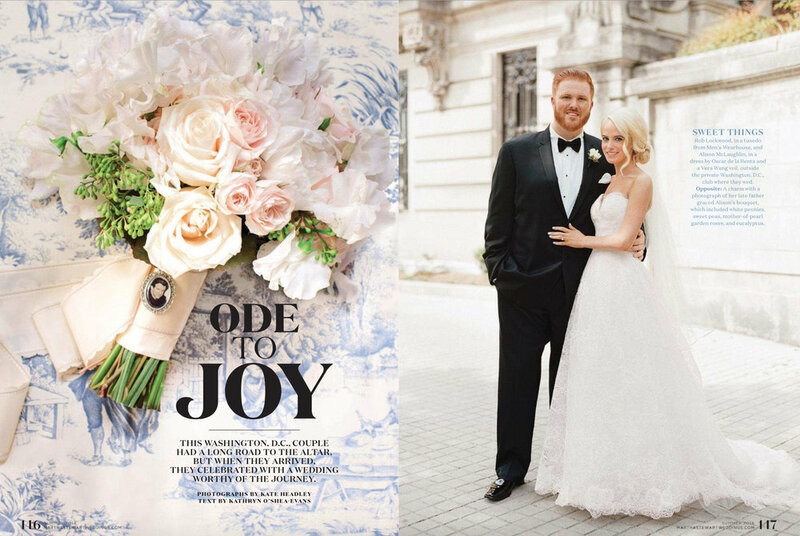 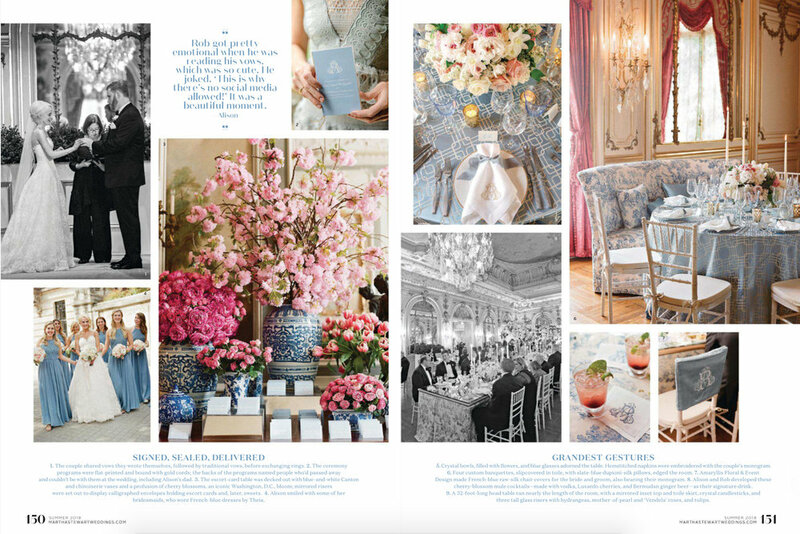 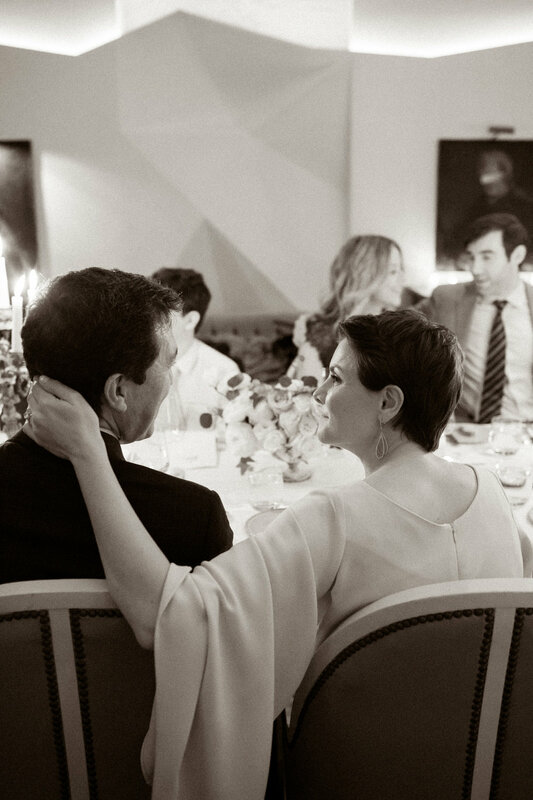 Alison and Rob’s wedding was featured in the last main issue of Martha Stewart Weddings print (sniff sniff) and was planned & designed by Pineapple Productions. 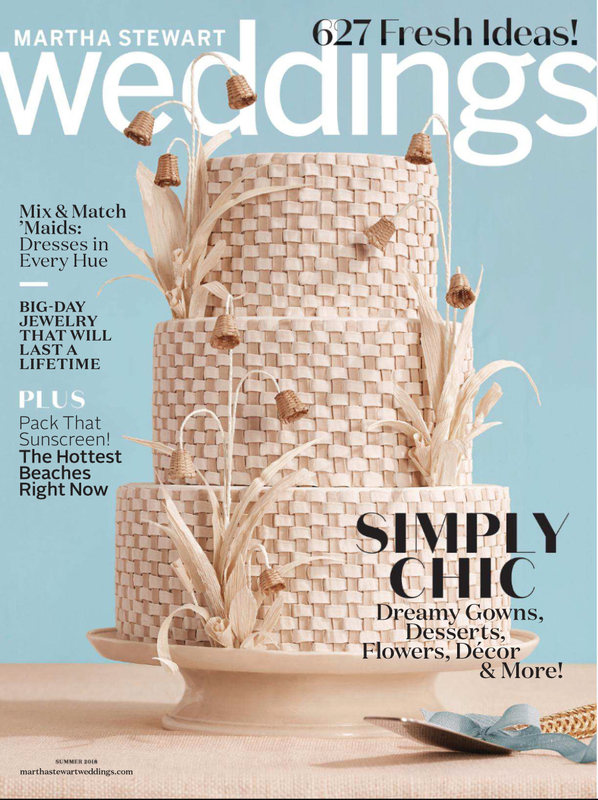 Noteworthy team members: Amaryllis Design, Cheree Berry, Teak and Twine and Buttercream Bakeshop.